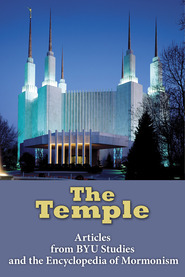 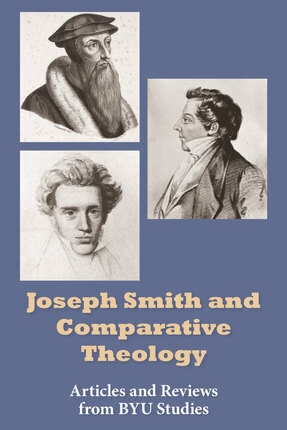 "This compilation of groundbreaking articles comparing Joseph Smith’s theology with the views of other religions and individuals is selected from over fifty years of LDS scholarship published by BYU Studies. 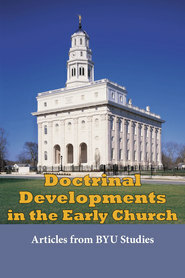 This volume features articles on the Shakers, the making of a global religion, the problem of evil, the corporeality of God, Søren Kierkegaard, open and relational theology, preexilic Israelite religion, Calvinism, Catholic liturgy, divine embodiment, and more. 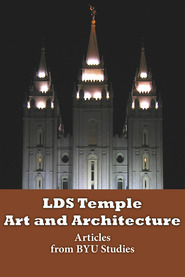 Review of Jesus Was Not a Unitarian by Sir Anthony Buzzard, reviewed by David Paulsen, Jacob Hawken, and Michael Hansen"